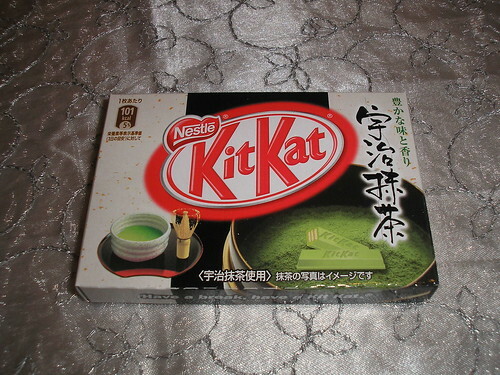 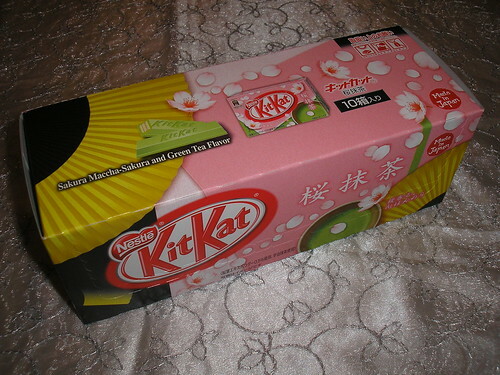 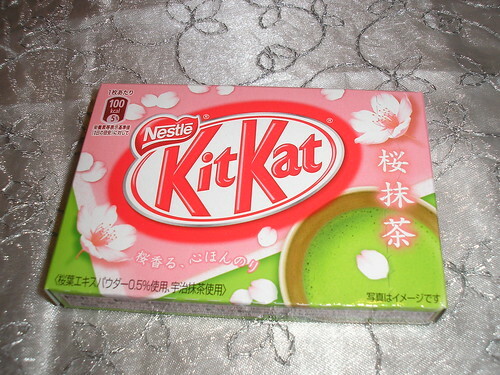 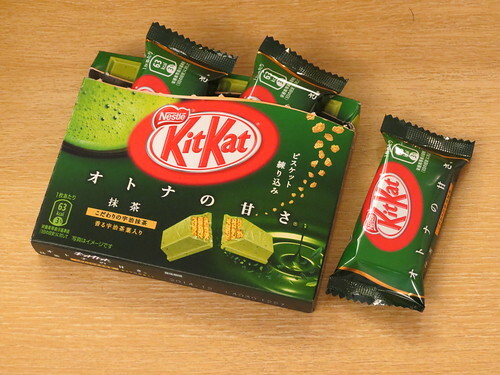 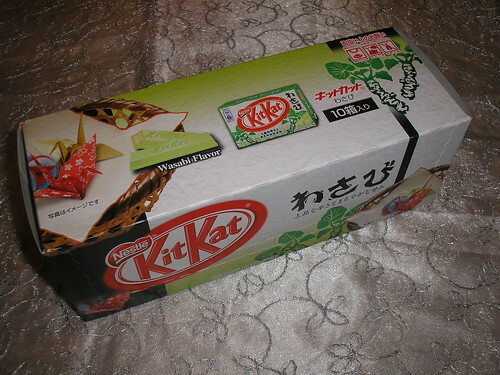 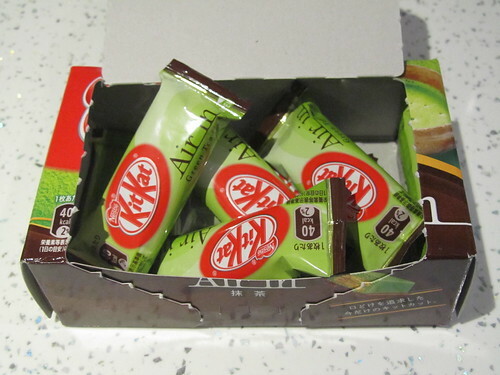 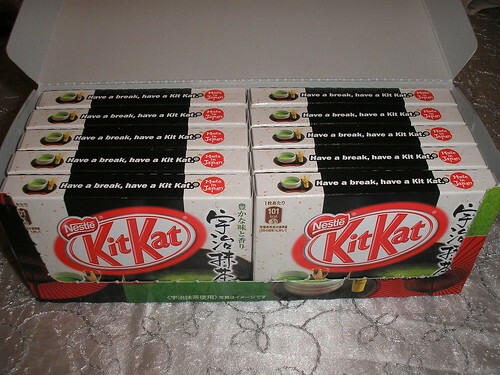 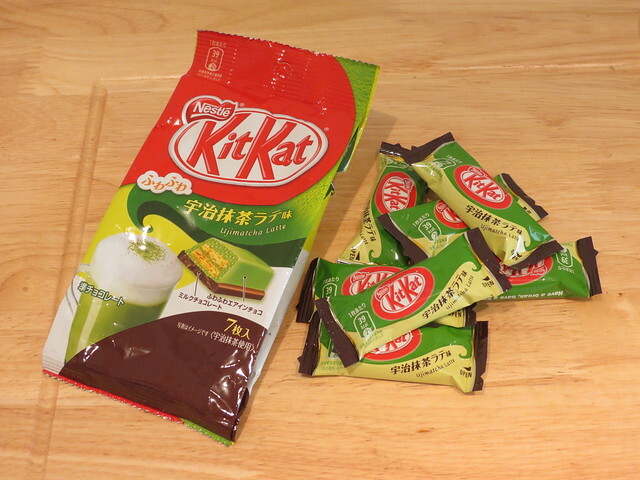 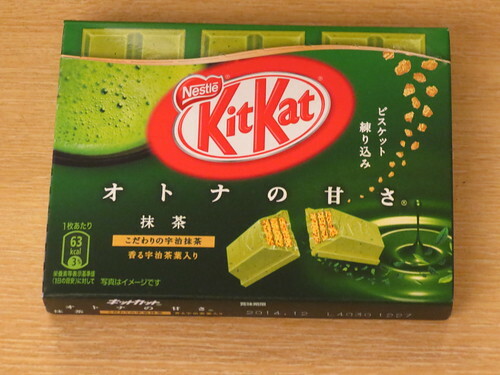 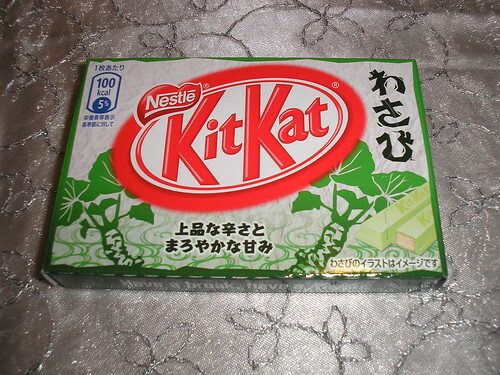 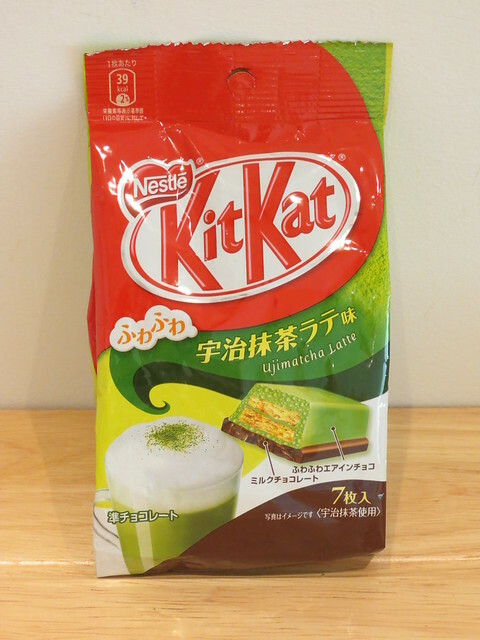 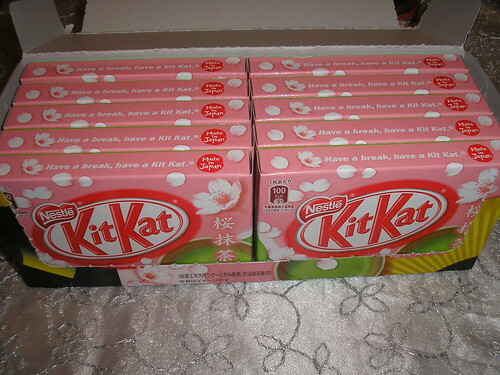 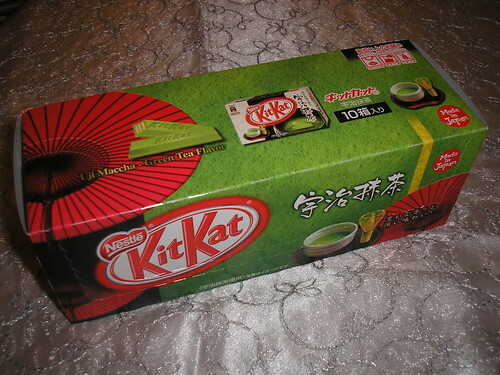 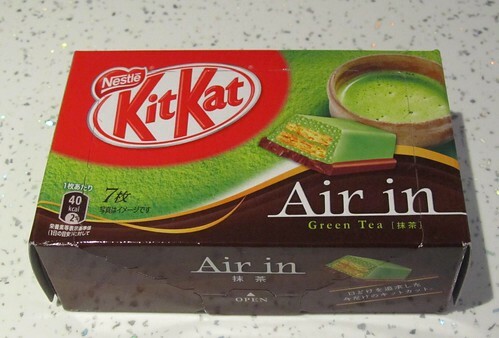 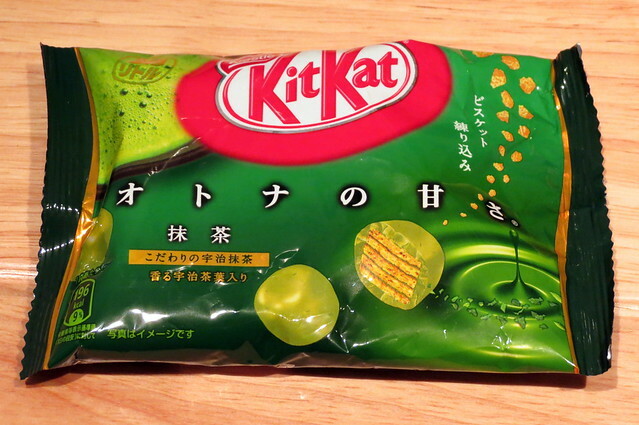 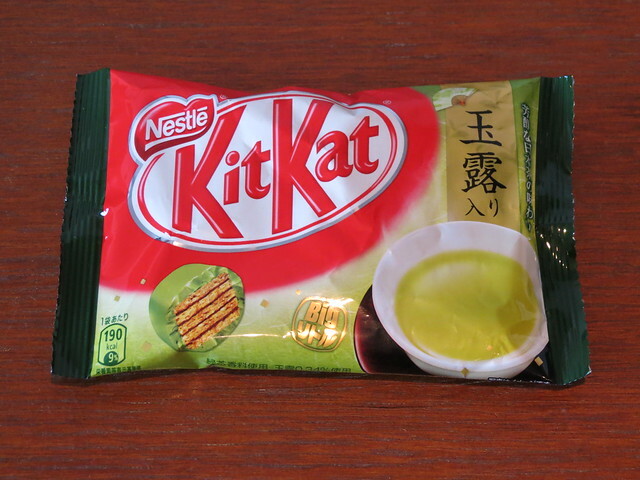 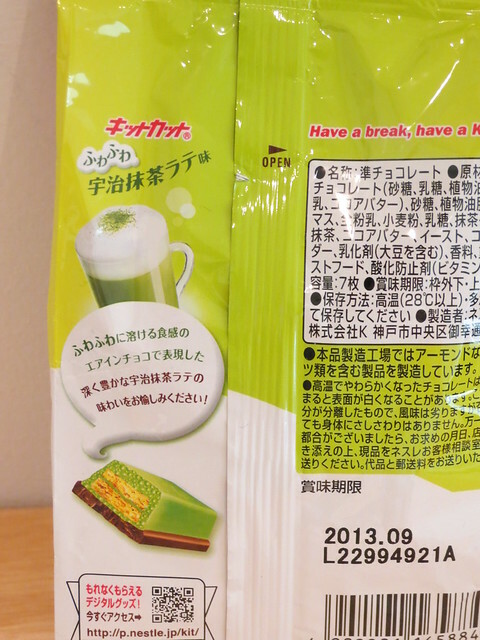 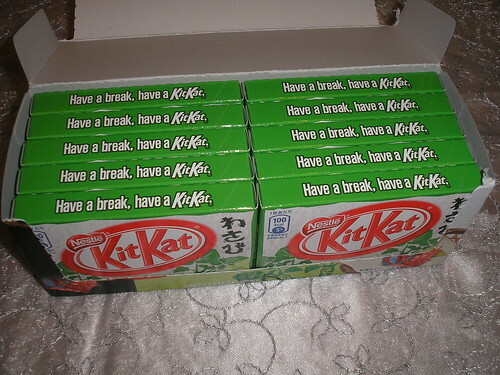 green tea | Kit Kats! 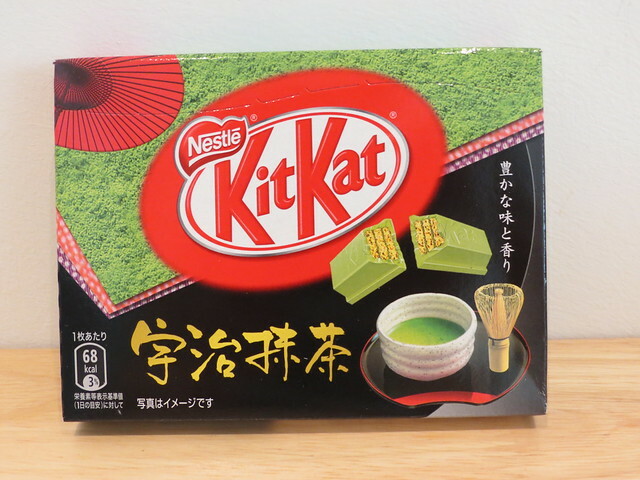 Here’s another delicious Kit Kat in the ‘Adult Sweetness’ range – matcha (green tea) flavour! 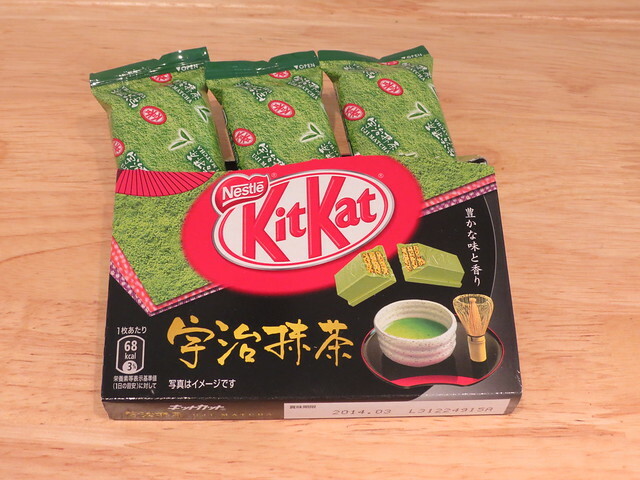 These ones are very light and moreish.